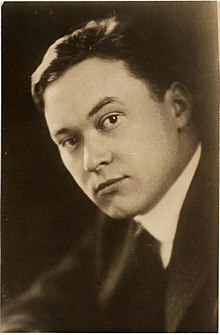 Walter Lippmann (September 23, 1889 – December 14, 1974) was an influential United States writer, journalist, and political commentator. …the totalitarian states, whether of the fascist or the communist persuasion, are more than superficially alike as dictatorships, in the suppression of dissent, and in operating planned and directed economies. They are profoundly alike. With exceptions so rare they are regarded as miracles of nature, successful democratic politicians are insecure and intimidated men. They advance politically only as they placate, appease, bribe, seduce, bamboozle, or otherwise manage to manipulate the demanding and threatening elements in their constituencies. The decisive consideration is not whether the proposition is good but whether it is popular—not whether it will work well and prove itself but whether the active talking constituents like it immediately. Politicians rationalize this servitude by saying that in a democracy public men are the servants of the people.